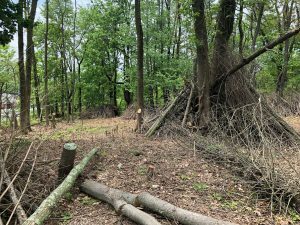 The Hilltop Conservancy is leading an effort to restore the forest east of Prisoner’s Pond in Verona. Prisoner’s Pond is located just off White Rock Road immediately adjacent to the upper ball field parking lot (“Freedom Field”). This spring-fed pond is the only year-round water source in the Hilltop Reservation and currently supports birds, mammals, small fish, and turtles. Over the years the native plants and trees surrounding the pond have been replaced by invasive species, resulting in a severe disruption to the ecosystem. 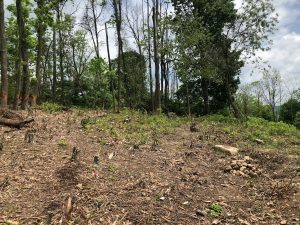 The Conservancy has developed a multi-year plan to address this situation by removing the invasives and planting native trees in a five-acre area around the pond. 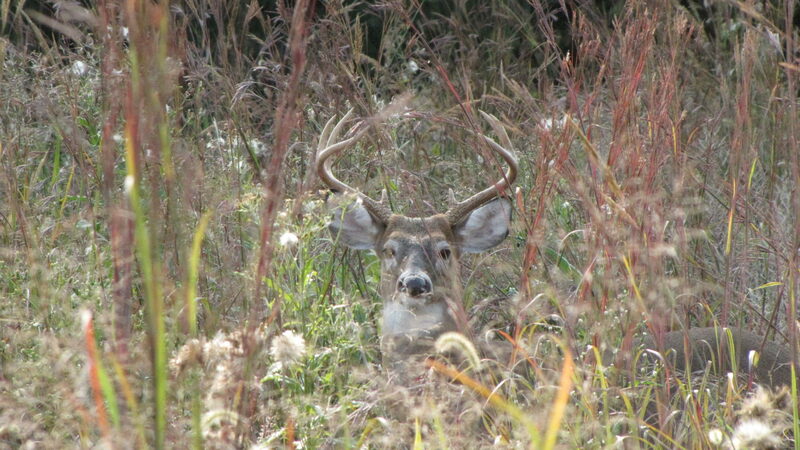 The new trees will re-establish the forest canopy which will, in turn, allow for ground-level recovery of the ecosystem. The resulting healthy forest created at this project’s conclusion will be able to be enjoyed by people and wildlife for decades to come. 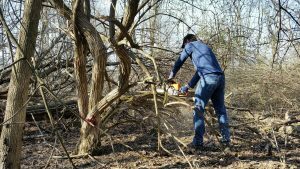 We are seeking volunteers to help clear brush and prepare for our first tree-planting event in spring 2019.